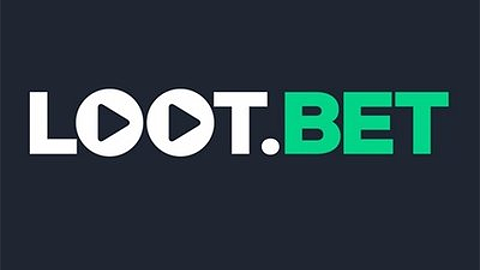 LOOT.BET League is set to start the second season of its own professional eSports league. The tournament will have a $30,000 prize pool featuring some prominent teams like Virtus.Pro, AGO Esports, Windigo Gaming, and several other teams. The second season main event will be held on the 2nd of April till 3rd or May 2019.